Does your front yard need to be redesigned so you can increase your curb appeal? Are you interested in revamping your backyard to create a more relaxing and visually appealing environment for your family and guests? 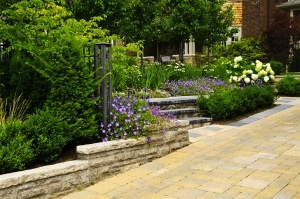 If so, turn to our Ottawa landscaping design and construction experts at Bellissimo Dream Works. We would love to help you obtain the landscape you’ve always dreamed of! Customer satisfaction is our top priority here at Bellissimo Dream Works. When take pride in the high-quality work we provide for every single one of our clients, whether they are homeowners or commercial property owners. We have two decades of experience, and we warranty our work! 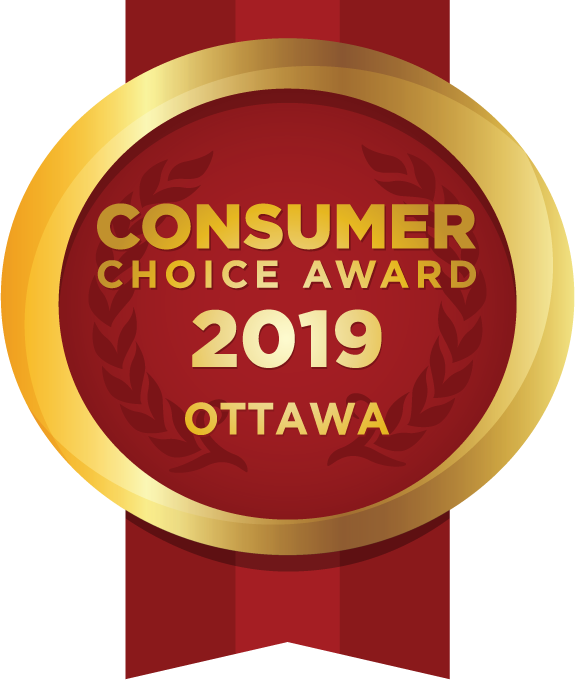 Contact us at (613) 222-7830 so we can give you with a free quote.